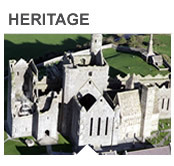 Tipperary County Museum wishes to enable visitors to experience the cultural richness and pride of the County. 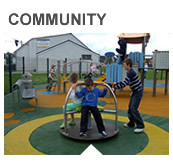 It works to ensure the museum is widely known and enjoyed by the community and its visitors. A Museum was first established in Clonmel in the 1940’s with the new premises officially opened during 2000 in Mick Delahunty Square, Clonmel, Co. Tipperary. The Museum is located on the site of a former prison and was the location of Ireland’s only Borstal from 1906 – 1956. It's collection tells the story of Tipperary and its people from early times to present day and features artefacts from military, religious, social history, political, archaeology, geology, townscapes, photography, sports & industrial collections. 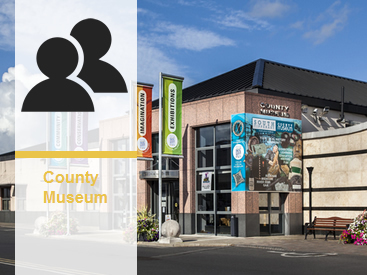 Tipperary County Museum is a designated Museum by the National Museum of Ireland, which allows it to retain archaeological items of local significance and to borrow items of national and international importance. The Museum is also fully accrediated under the Heritage Council’s Museum Standards Programme for Ireland (MSPI) which means it has attained specified standards across a range of issues from care of collections to education to visitor services. The Museum is open to the public from Tuesday to Saturday from 10am – 4.45pm. We are closed Sundays, Mondays and Public holidays. 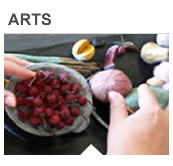 A varied programme of temporary exhibitions, educational and outreach activities is organised by the Museum. Sorry, there are no Museum Forms available at this time. 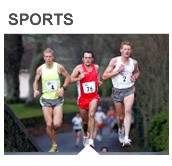 What types of services are dealt with by Tipperary County Museum? How much does it cost to get into the museum? What are the opening hours of the Museum? Tues – Sat, 10am - 4.45pm. Closed Sun, Mon & Bank holidays. What's on in the Museum now? How can I make a donation to the Museum? Who can I contact for help with my research? Saturday, 19th January 2019 from 9.30am to 4.30pm. Medieval Riot, Murder and the Mob - A heritage week lecture by Finbar Dwyer of Irish history Podcast.